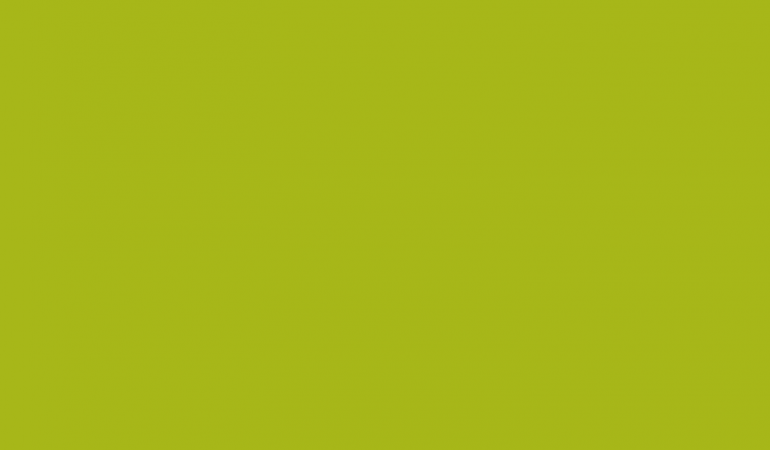 Animal Care Facility - USI - Ultra Services, Inc. 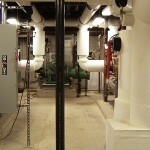 The customer had two gas fired absorption chillers that had failed prematurely. USI was awarded the project to remove and replace these machines in late December of 2012. The project commenced in early January of 2013 with the demolition and removal of the existing two machines. 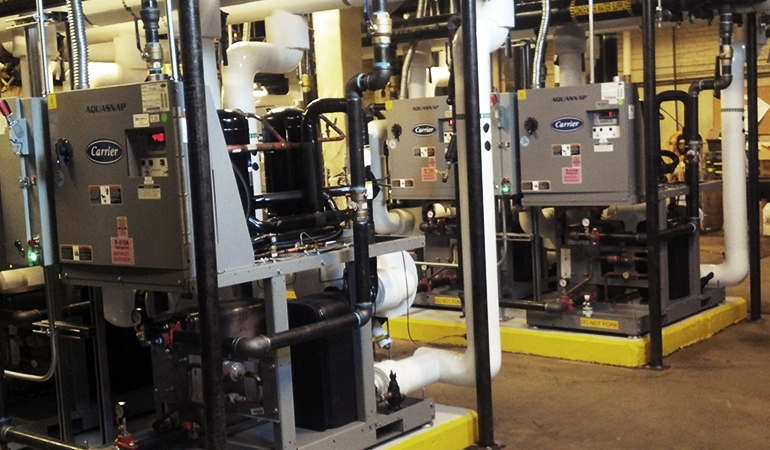 The existing chilled water and condenser water piping systems were extensively modified while the six new Carrier modular chillers were being manufactured. The replacement chillers arrived on the job site in mid-March and USI completed the installation and startup of the replacement system by the customer’s April 15th deadline. 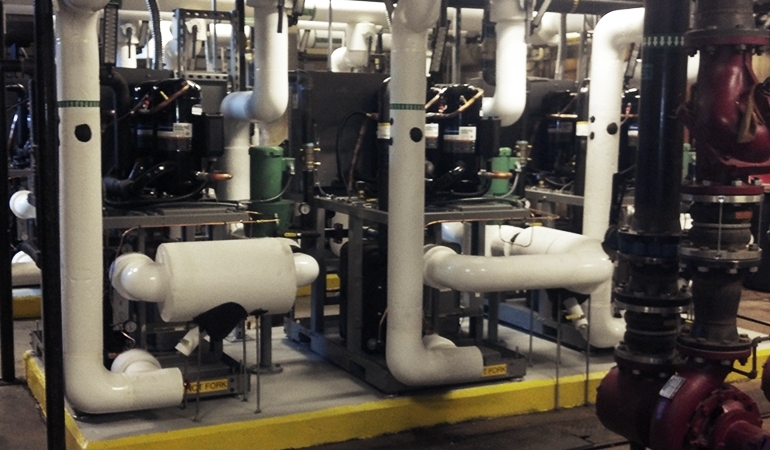 The new chillers ran reliably throughout the 2013 cooling season with no operational downtime.